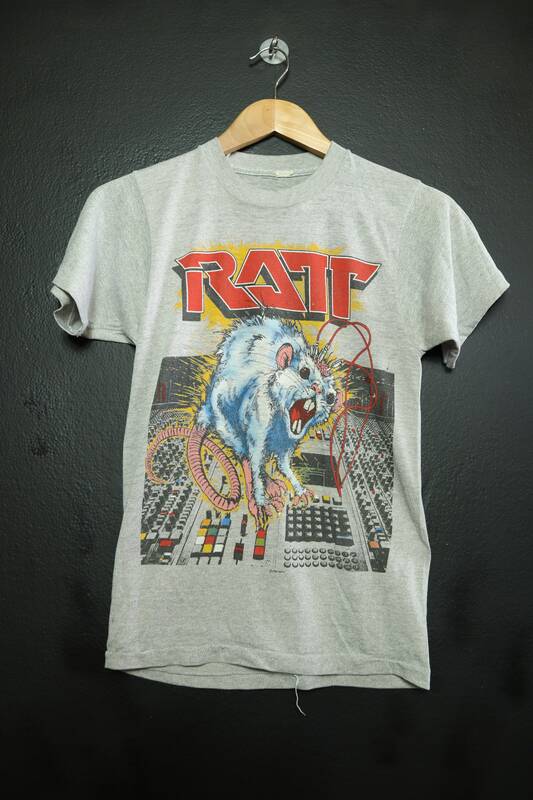 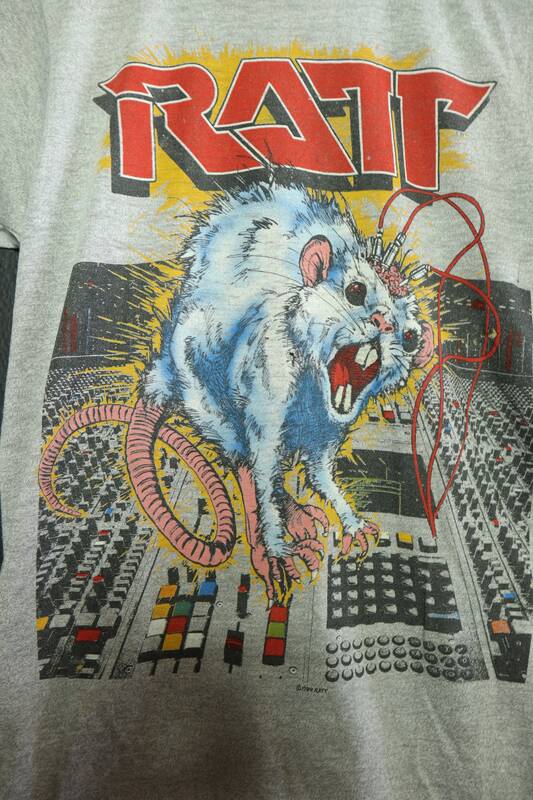 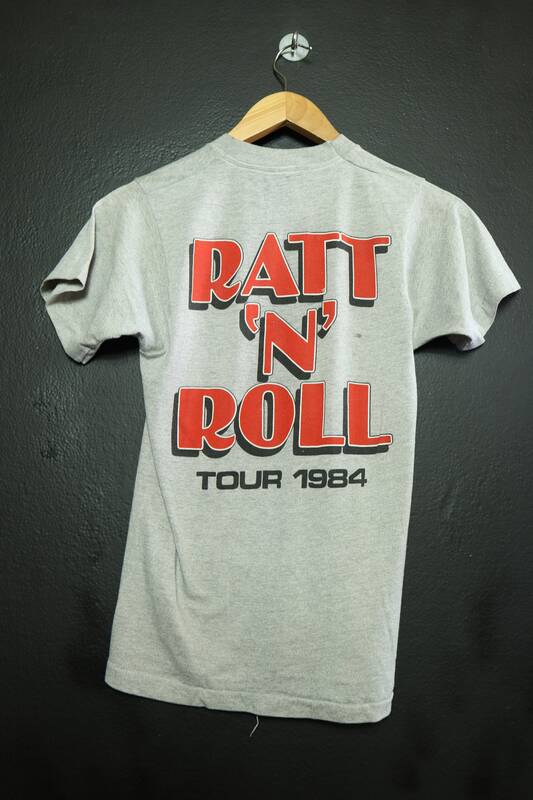 Ratt Ratt N Roll 1984 Vintage Tshirt. 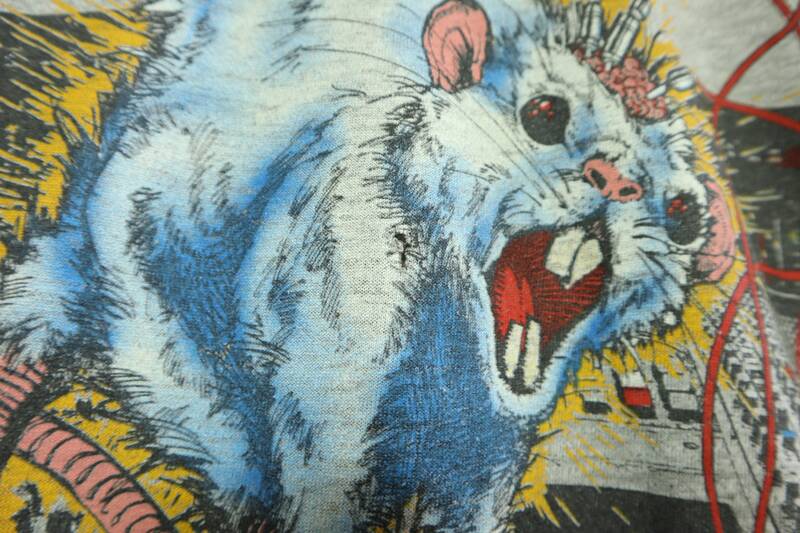 Faded Screen Stars Tag, size small, made in USA. 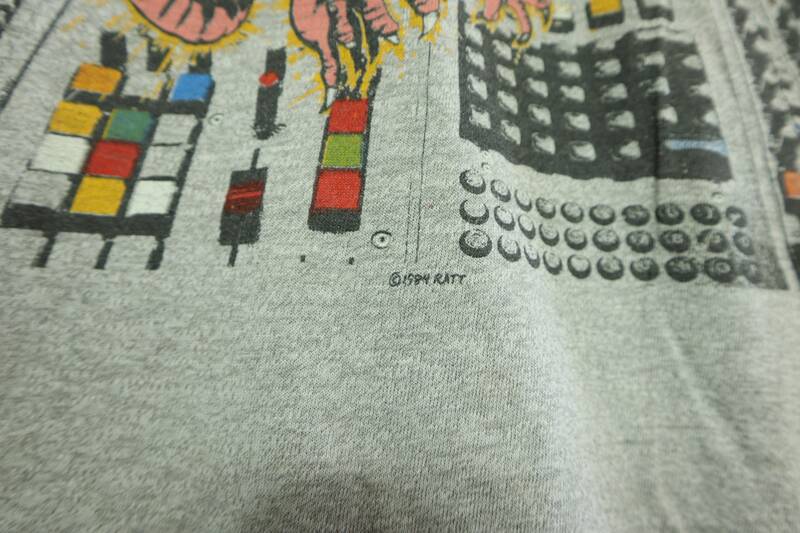 This shirt is in good condition with some fading throughout and minimal cracking on the graphic. 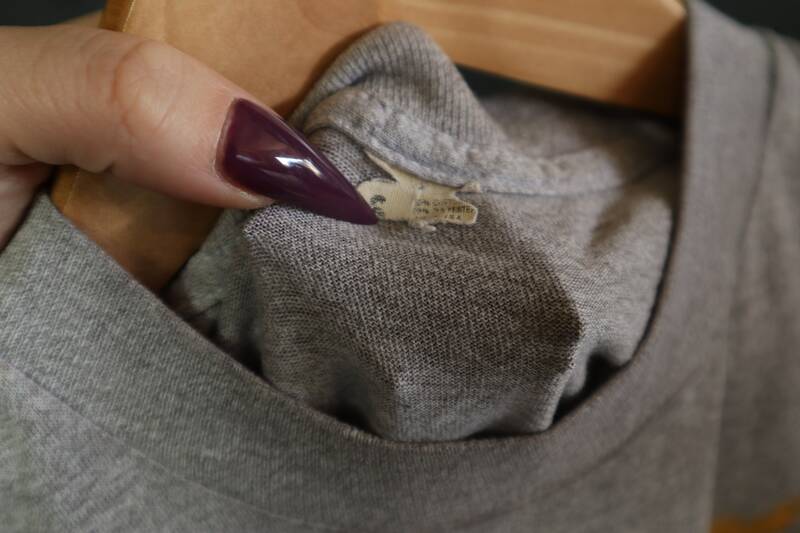 Small loose thread that can be easily cut. 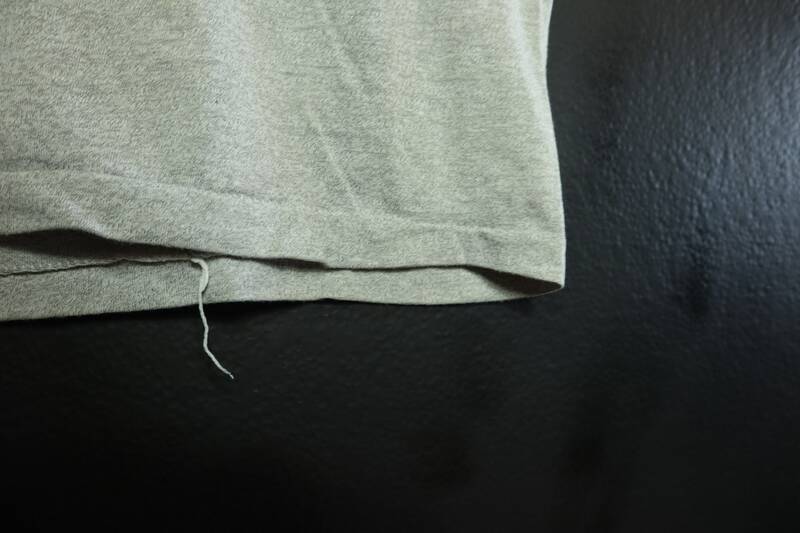 Top of collar to bottom hem: 24"